The classic licorice pastels in pink and white. Kosher Pareve. 6 oz box. 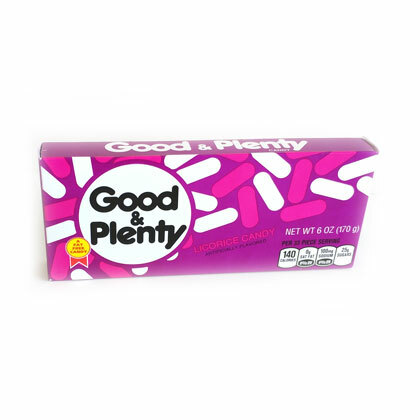 Also known as Good n Plenty or Good and Plenty. Approx. 22 per oz.